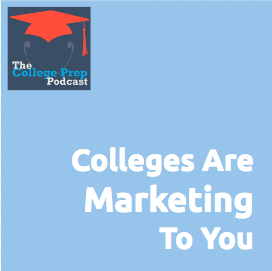 If you have a high school junior or senior, you’ve probably seen the college admissions marketing machine in action. Colleges are spending about $1 million dollars each year to attract new students and there are some things you need to understand. 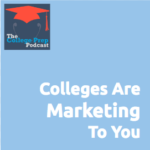 If you want to read more about marketing in higher education, here is an interesting read.